The second studio recording from singer/songwriter Leah Capelle, a three song EP called Joshua, is an impressive second step in her burgeoning career. Capelle received fulsome praise for her self-titled first release and this second entry in his discography will also go down as a moment of music excellence. She’s a world class vocal talent, but the story thankfully doesn’t end there. Capelle, as well, is an extraordinarily and often surprising songwriter who balances disparate musical elements with cool confidence and a steady artistic hand capable of pulling it off. Her songs never lapse into bathos; instead, they burn with a white-hot approachable glow that marks them as flesh and blood outpourings from a true performing artist. She’s a great singer, charismatic performer, multi-talented musician, and an impressive songwriter. Joshua shows off the full breadth of her gifts in the best possible fashion. Capelle opens the EP with its title song. This is likely the fullest realization of Capelle’s talents on the album, with no slight intended to the succeeding tunes, and the acceleration from the beginning of the song into the chorus is flawlessly handled. When Capelle hits the chorus, she rides its wave with supreme confidence and infuses it with an added burst of energy. The lyrics are supremely well conceived. Many of them are quite specific and it gives the song a personal turn quite different from that suggested in the EP’s remaining two songs. Her vocal makes great use of the lyrics with elegantly timed and energetic phrasing. The drumming is quite exceptional here and this is a recurring element on the EP from here out. Out Now utilizes the same strengths of the opener in a decidedly different light. This is a more dynamically focused track varying from lightly shaded passages and much more dramatic choruses and bridges. The transitions are handled with great aplomb and never stumble. This song has a recurring design for the writing on this album, but it’s handled so skillfully that you’ll forgive any similarities. The album’s final cut, Who I Am, brings the guitars out in much more force than any preceding moment but they are never handled stridently. It is the expected lyric about self-empowerment and asserting her identity, but it’s carried off with such earnest exuberance you cannot help but admire. 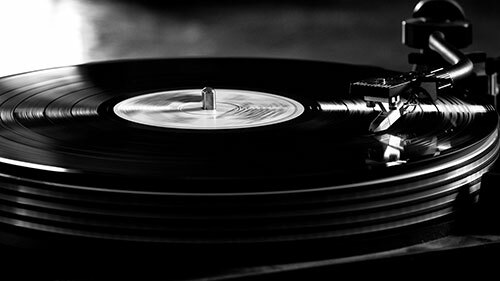 Much like the preceding two numbers, Who I Am never wastes the listener’s time and highlights musicians much more interested in playing compositionally than indulging any virtuoso trips. It brings the EP to close in a very dramatic, but never overwrought, fashion. It may not be the album’s best songwriting moment, but Capelle attacks the song with notable passion. Joshua is one of the most memorable releases of the new year and sparkles with vibrant life from beginning to end. Leah Capelle shows she’s quite capable of expanding on the promise and beauty of her first release with songs that challenge her talents in new ways. There’s a little bit of similarity in her approach here that might have benefited from the addition of a differently themed song, but you should check this one out today. 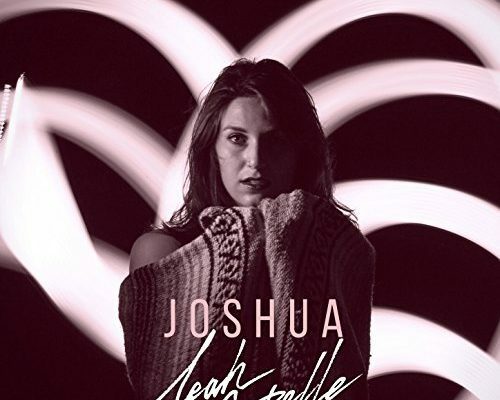 If you enjoyed a preview from Leah Capelle’s EP Joshua, check out her official website by clicking here, give her a like on Facebook by clicking here & a follow on Twitter by clicking here.